Lagrant Electric is a full service electrical contractor servicing all of Massachusetts. 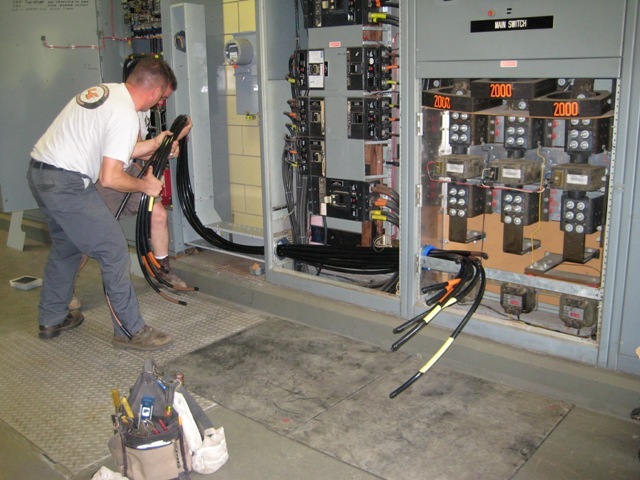 Our current field personnel are all licensed Master Electricians and Certified OSHA 10. As a company, we strive to provide prompt professional, on time service. We take pride in our work and the work we do for you. Supporting customers in the Industrial, Commercial, Municipal and Residential markets, Lagrant Electric has the skills needed to get your job done. Top quality work, and attention to detail sets us apart.